The last news you can find on the homepage. 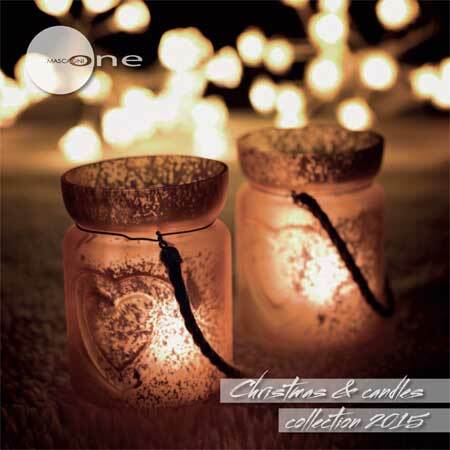 We are pleased to send you our new, very exciting, Autumn/Christmas catalogue for 2015 which we hope you will enjoy browsing. Inside you will see 155 new designs and an enlarged range of our table accessories such as candles, Fine Bone China mugs and napkin holders. 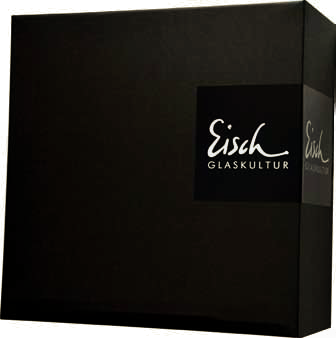 Take advantage of the new promotions from Eisch Glaskultur. Up to 35% price advantage in decanters. Promotions on gift sets, pitchers, bowls, vases, ... Several sets of two glasses, wine glasses, aperitif glasses, whiskey glasses in a gift box with POS material. Cool gifts for the summer. The main catalogue from Oliver Weber for 2015 counts 215 pages. 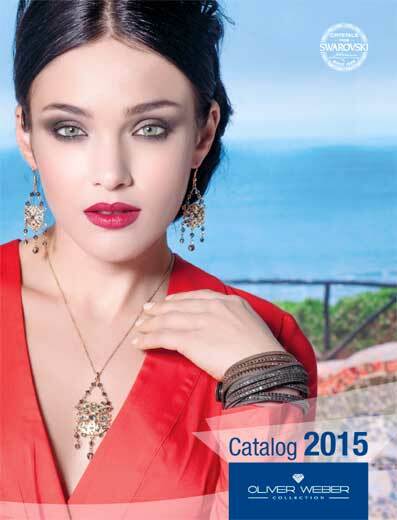 This catalogue gives a complete overview from all the jewellerycollections and accessories. In all jewels the Swarovski crystals are integrated. Oliver Weber changes the productcodes from 4 to 5 numbers. Therefore you will find on the pricelist a column with the new code and one with the old productcode. On the pricelistpage we have added the most recent display catalogue so that you can show the jewellery in a beautiful way in your shop. Mascagni Christmas and candles collection to order until June 1st. This Christmas collection transforms your home into the Christmas spirit. Santas, stars, wreaths for the tree or around. Candles bring the party atmosphere at tables and in the houses. Mascagni offers candles in very typical forms. Candles and candle holders, and various tea light holders, also to hang up. Soft Christmas mood lighting and scented candles. 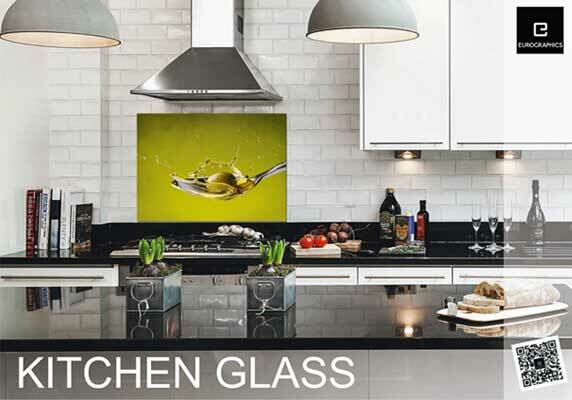 Kitchen Glass is new at Eurographics. Kitchen Glass are glass plates that you put behind your cooking fires/ your cooking-platform where they are placed / mounted on your kitchen wall. With fresh designs they give your kitchen that extra cooking sensation. the glass plates are easily washable and made of safety glass. Available in many sizes, you can view a preview of them in this introduction pdf. 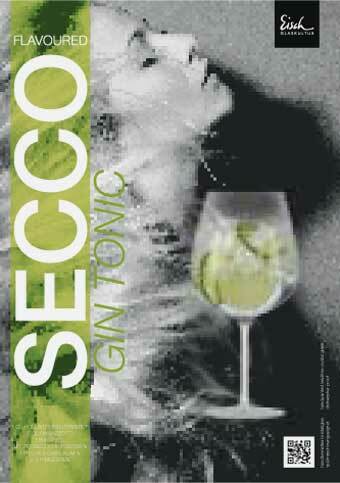 A new brand at Sico. Plumeria - The museum collection from Vienna. 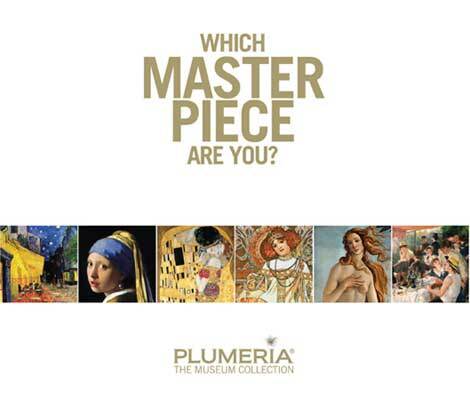 The Plumeria Masterpiece Collection is a tribute to the most important painters in history. 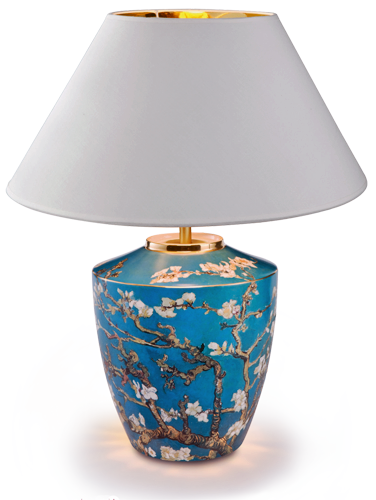 The Plumeria Masterpiece collection has been individually manufactured by highly trained, experienced and skilled craftsmen and meets the high standards of quality required by our customers. In the assortment you will find shoppers, shopping bags in different measures. Cosmetic bags and coin purses. Bags for all kind of mobile devices and laptops like the Ipad, smartphone backcases,... Also very soft silk scarfs, glasses cases, cleaning clothes and more accessories for daily use. New items from Eisch Glass. Eisch products are made from high-quality crystal. Many items are handmade. Modern and classic designs. Many sets are available. Some sets are now packed in beautiful stylish gift box / gift boxes. Ideal as a gift. Eisch combines design with quality and functionality. Browse through the 33 pages novelties catalog for inspiration. Sico rebuilds his website from scratch. The website is becoming mobilefriendly so that visitors with mobile devices as smartphones and tablets will perfectly view the content. The old pages will be replaced one by one with new ones Certain links from the old pages will give an error 404 "can not find page anymore". If your website is not mobilefriendly, we call that responsive, you can contact us? As customer from Sico you get a 20% discount on the pricelist from Website Designer. New summer designs available in the paper napkins 33 x 33 cm and the cocktail napkins 25 x 25 cm. All napkins are printed on quality paper. New candles, new mugs and napkinholders and more. Spring has started at Goebel. 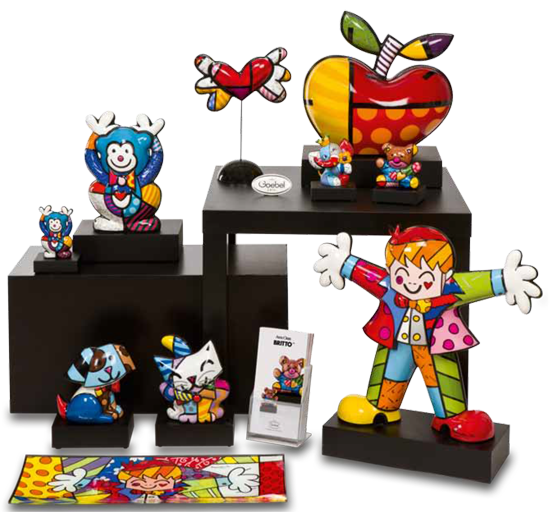 Goebel publishes 5 new catalogues with fresh ideas. 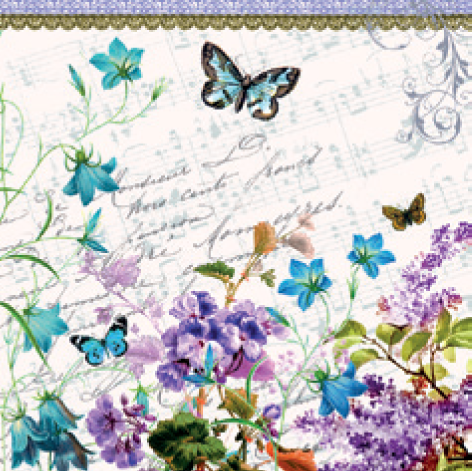 Every catalogue has a specific theme and atmosphere. Coffee, tea and art. Light and lampscollection. Rosina Wachtmeister for indoor and outdoor. Jewellery collection and clocks. All catalogues are viewable on our Goebel page. 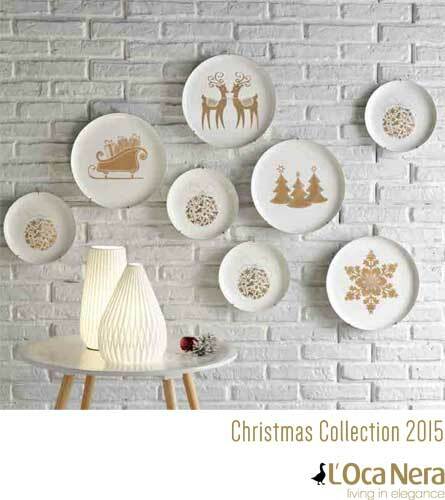 The christmas catalogue from L'Oca Nera has been published. The christmascollection contains all the actual trends and colours for that magic time of the year. The products are elegant interior pieces with warm and natural colours. Some decoration fits in your interior the whole year. 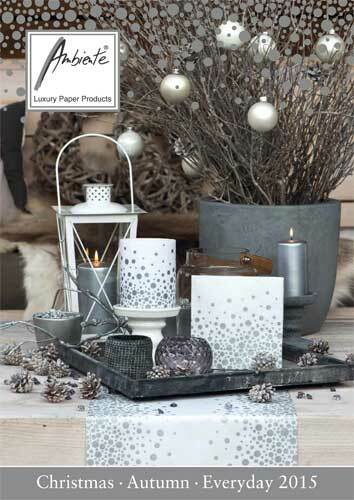 With favourable prices the christmas products are an ideal christmas gift.